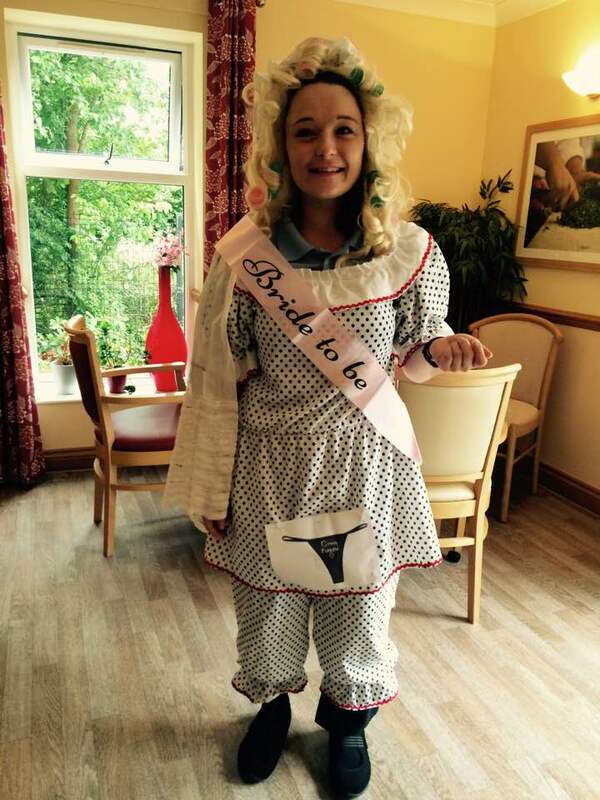 As you may be aware we are holding a charity day at Hanbury Court, this is in aid of Great Ormond Street, and a Little Girl Called lsla Caton. 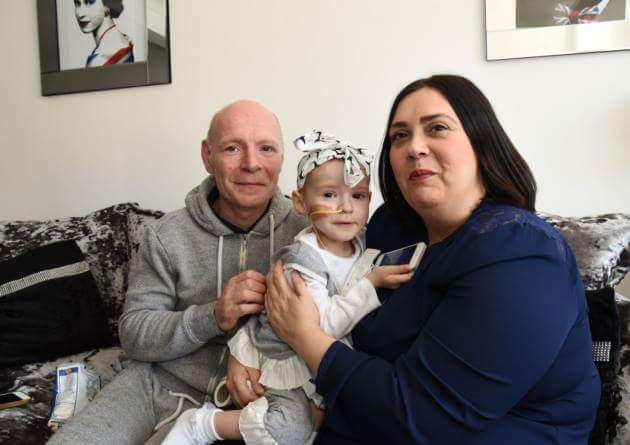 lsla is two and has stage 4 neuroblastoma Cancer which has spread to her bones and bone marrow and is currently undergoing Chemotherapy at Great Ormond street Hospital, however her mum and dad are trying to raise 192,000 to take her to the USA for lifesaving treatment. 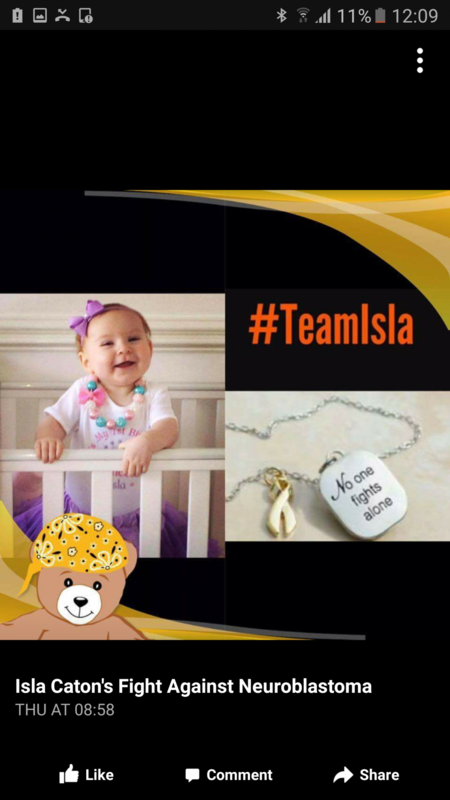 lsla’s case as affected me personally as she is my baby cousin, so I am asking anyone even if it is one pound if you can afford to donate to our charity day we would be very grateful, as we are sharing the money between both charities. 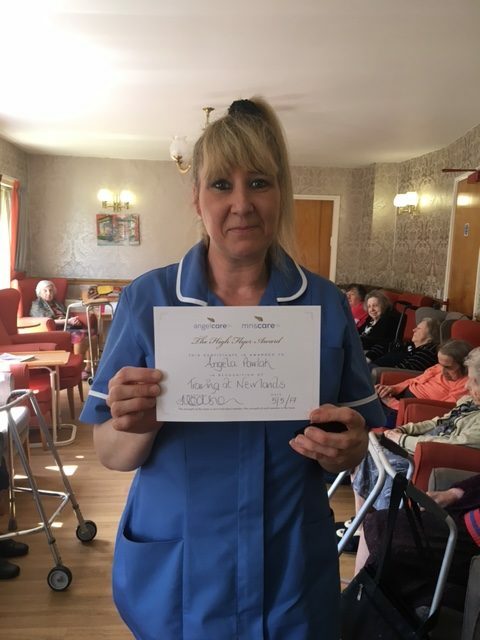 Staff, residents, relatives have baked cakes and local cake suppliers and forever balloons have donated decorations for the day, we also have the local Barking and Dagenham Post coming to cover the event in the local paper. 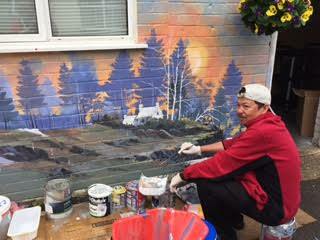 At Birchy Hill we have our very “own” artist Romeo Solivas, here he is creating a lovely piece of art to give our Residents a new outlook to the yard. Already everybody wants to see it. We are looking forward to his work being finished very soon.